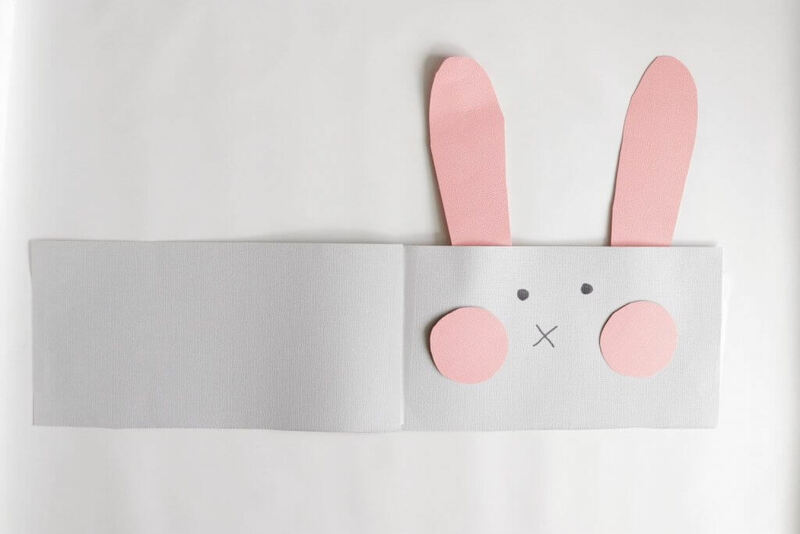 It’s time to get your Easter craft on! I have the best memories as a child creating my Easter hat for the school Easter parade and now I get to create the same memories with my girls. 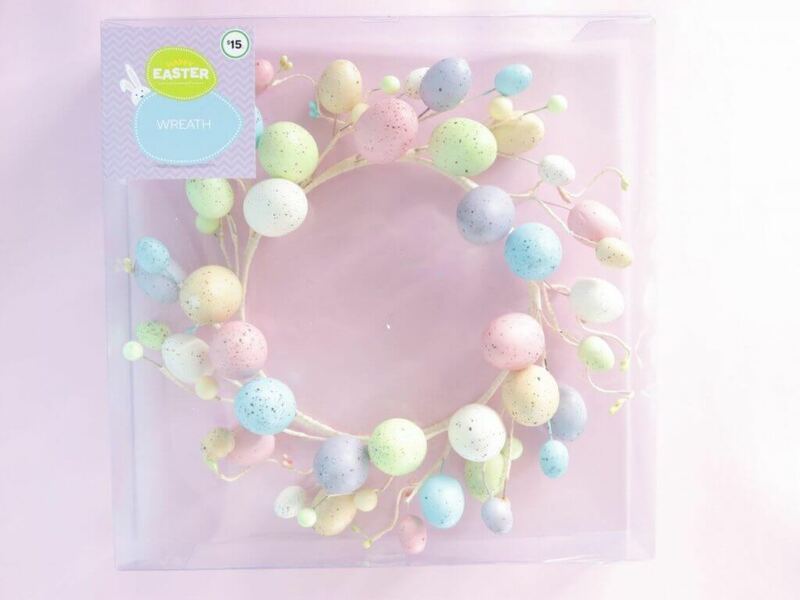 Like most schools, ours has an Easter hat parade where students are encouraged to wear an Easter hat and share it with the rest of the school during the parade. This year, along with Woolworths, I’m encouraging you to gather your kids, grab some craft supplies and get creating! 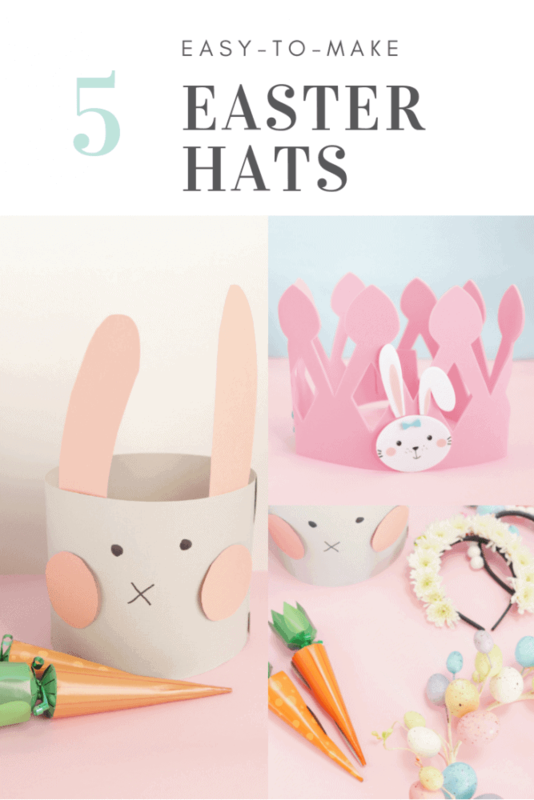 Here are five easy Easter hat ideas you can make simply by using products you can pick up in store or purchase online from Woolworths. This is an easy one to make! Everything you need is included in the pack. 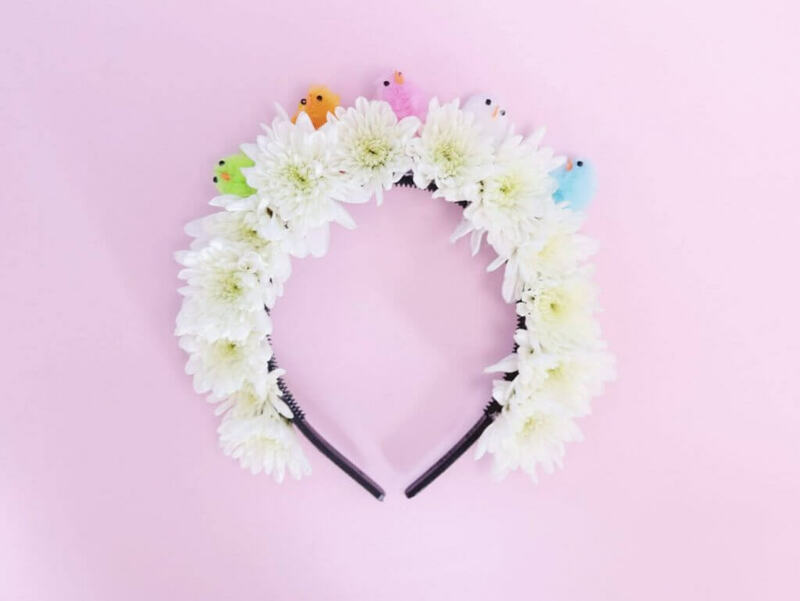 Glue the flowers and chicken directly on the headband using a hot glue gun or craft glue. It would be best to make this the day before the parade so that the flowers are still fresh. Adult supervision will be required if using a hot glue gun as it can get quite hot. 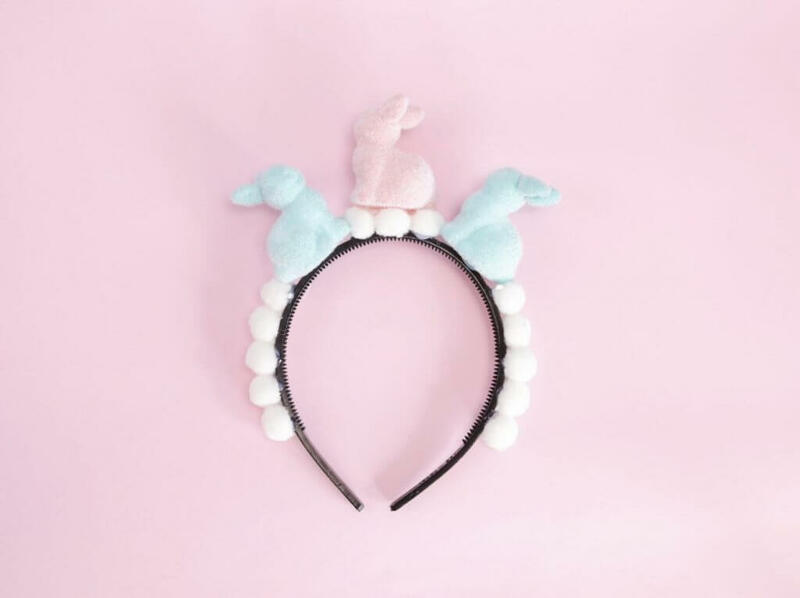 Using a hot glue gun or craft glue, stick the bunnies and pom poms on to the headband and allow to dry. Adult supervision will be required if using a hot glue gun as it can get quite hot. Cut a rectangle shape from the cardboard and tape the end to make the crown. 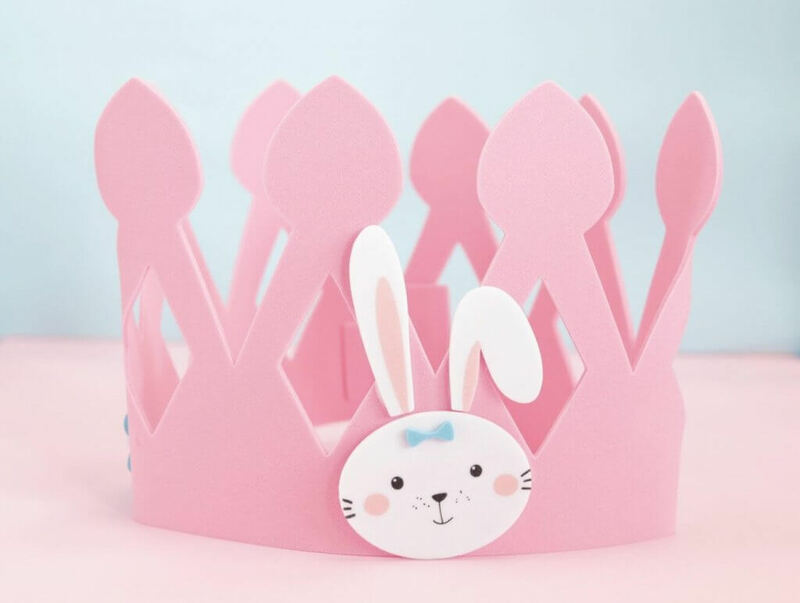 Cut out some coloured bunny ears and tape them on to the top of the crown. Draw on bunny features and add some pink circles as cheeks. This is my favourite one because it requires no making at all. You can open it and pop it straight on as a head piece. 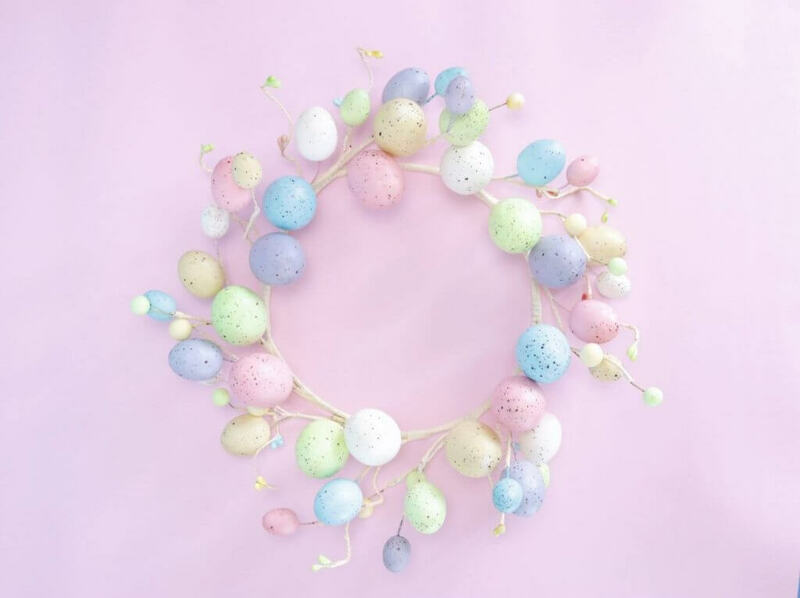 Make sure you share your own creation on Instagram and tag @woolworths_au and @ohsobusymum to take part in this year’s ‘Easter Egg Hat Challenge’. I would love to share what you have created on my Facebook and Instagram pages.